Popular Deejay Kaytrixx is undoubtedly one of the most celebrated household names in Kenya that have for sure come of age within the realms of the currently well paying local music. 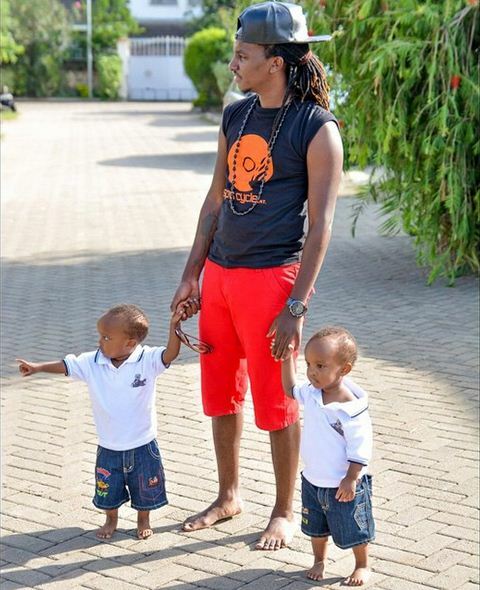 His hard work has seen him grow through the years into not only being an influential deejay but also a proud husband and father of two. 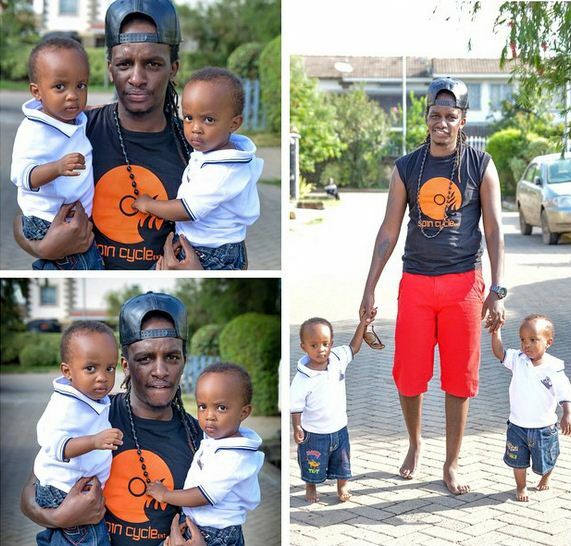 So, apart from being a mixmaster of your favorite popular hits, the 26 year old DJ who sums up as a responsible father of these lovely identical twins. Here are his sons who completely take after him.